Its one of the best gift for dear person. 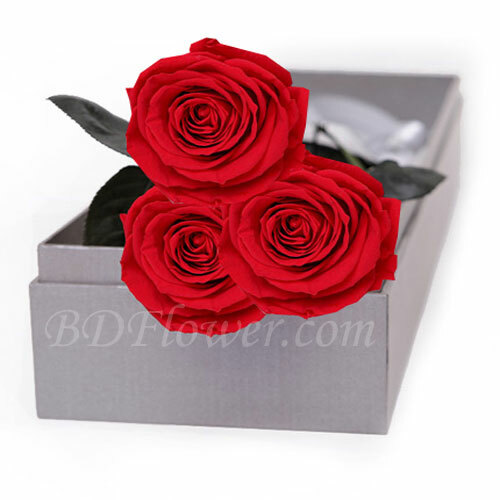 Charm your dear ones with this splendid box of red roses. Let your dear ones know how much you love for them by this box of red roses. Gift this on special day and make your dear ones happy. Box color may differ.